I’m excited to be part of the Historical Novel Blog Tour hosted by writer Tiffani Burnett-Velez. Thanks, Tiffani, for inviting me to participate. Who you are, where you’re from, your writing credits. I’m a “farm” girl, raised in North Dakota until age nine, and then moving to southern Idaho. When I say farm girl, I don’t actually live on a farm, but I know how to milk a cow, and I do live on ten acres, mostly pasture. The only animals I keep are three small dogs that I love to pieces. For several years I played with the idea of keeping bees but my husband just retired and we don’t want to take on anything that will keep us from travelling, so that idea is on hold. I’m organic and love to play in the dirt, earning the name Mother Earth from close friends. For twenty-some years I worked in a bank, and when I left my “day job,” I started writing professionally. I started freelancing with mostly nonfiction, then took on a column for AG WEEKLY that I wrote for six years. I’ve written a bit of poetry, but my love is fiction, and particularly women’s fiction. When my hometown turned 100, I published a book of essays commemorating that event. I’ve co-authored several anthologies, a children’s book, and just recently published a book called Waiting, which won the 2014 Idaho Author Awards Top Ten in fiction. My newest novel, Goldie’s Daughter, will be published by Booktrope this summer. I’m excited to talk about this book and its development. What is your latest historical fiction piece? Goldie’s Daughter begins in the Idaho mining camps in 1882. Goldie was the town prostitute and the story is actually about her daughter, Emily, and how Emily overcomes her reputation as a prostitute’s daughter. We have a cabin in Featherville, Idaho, near the mining camps of Rocky Bar and Atlanta. Featherville was actually near a mining camp too named Esmeralda. As we spent summer vacations there, we wandered the mountains and learned more about the mining history. I heard about a woman named Peg Leg Annie. That started me thinking. What if I was Peg Leg Annie’s daughter? What if I had to grow up in a mining camp? That’s how the idea for the novel evolved. What about that era appeals to you? I love everything Victorian, and this is just at the end of the Victorian age. My favorite pastime is haunting old cemeteries and Victorian mansions. I love the West and the open spaces and how where a person lives affects the way they live. My character Emily has a tough time in the mining camps and thinks things will get better once she travels to a more civilized town. But when she gets to St. Louis, she discovers civilized society can often be harder to navigate then the gritty mining camps. Are your characters real or fictional? If they’re real, how did you fictionalize them? All of my characters are fictional. I did use the real person, Annie Morrow, as the inspiration for Goldie McIntyre, but everything is fiction. I did use real names for the towns to ground the story. What kind of research is involved in writing your novel? Tons. 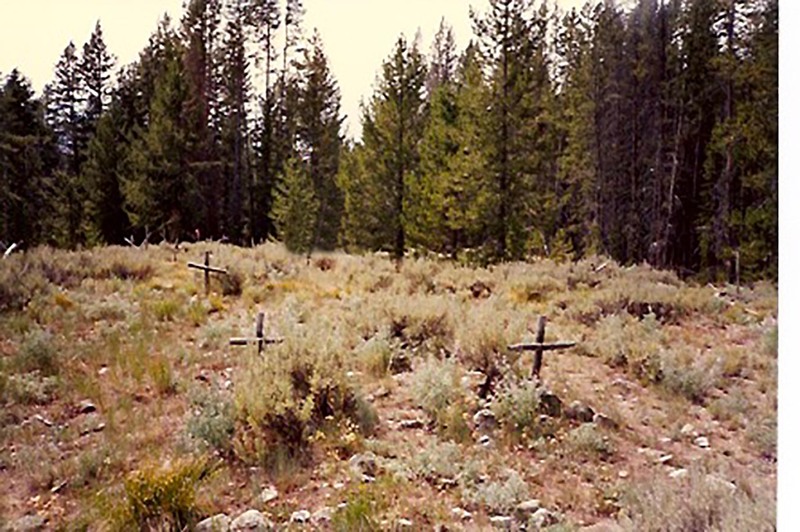 I read everything I could find about the Idaho mining camps and transportation in the late 1800s. I visited local libraries. For libraries I couldn’t visit, like in St. Louis, I corresponded through mail and email. I even purchased an old Webster’s dictionary to make sure I was using words common to the era, words my characters would use. I also conducted interviews and read old newspapers. How do you organize the fictional aspects of your writing vs. the historical facts? 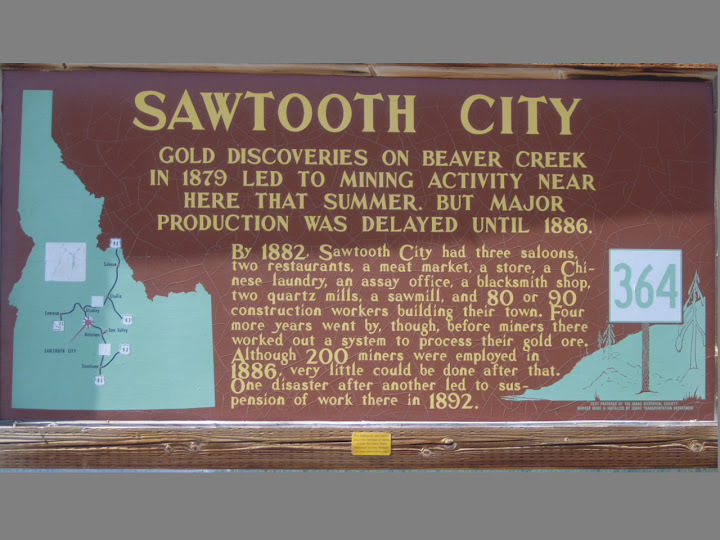 I kept historical dates accurate but I changed some of the names, like Sawtooth City became Saw Tooth City. I studied historical events and made sure the same things happened in my story. For instance, an article I read about a Forth of July parade in Rocky Bar became material for a scene in the book. Traveling troupes were popular at that time, and I made sure a travelling troupe visited the mining camps. How does the historical timeline move your plot along or influence the actions of your characters? One of the things I wanted to do was show the differences between people who lived in “polite society” vs those growing up in the mining towns. Dirt roads vs roads paved in brick. Full pantries vs the meager food found in mining camps, especially in winter when supplies couldn’t be delivered. And how transportation impacted the way people lived and moved about the country, much of which was still undeveloped. How do you feel about writers taking creative license with historical facts? Or, does it bother you when facts area changed to fit the story in a movie or a book? It used to. I don’t like it when authors put words into the mouths of famous people. For instance, I read a novel recently about nurses during the Civil War. The author had President Lincoln interact with the characters, carrying on conversations that “might” have happened. It didn’t make the scenes more real for me, in fact, they felt false. I can be a purest sometimes and I don’t like it when authors rewrite history to serve their stories, but I understand why they do it. I think they risk offending their audiences when they do because some people are unwilling to suspend their disbelief, especially if they are staunch historians. What’s next for you after this present work? I have several projects in the works. A novel set on the Oregon Coast, a collection of short stories in a rural setting, and a book with regional stories and recipes. I’m always working on something. Goldie’s Daughter will be out this summer, please watch for it. 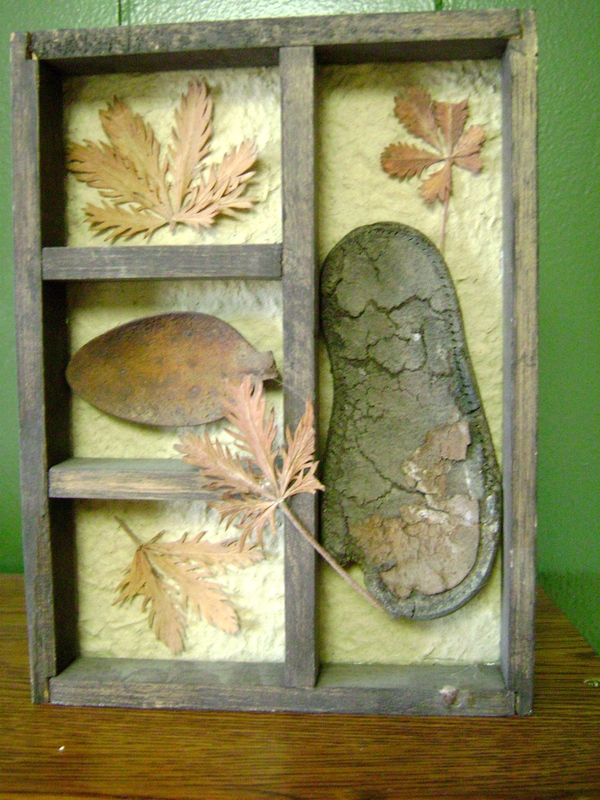 This entry was posted in Bonnie's Blog, Historic sites, year 2015 archives and tagged Bonnie Dodge, Featherville, Goldie's Daughter, Idaho, Idaho authors, Idaho mining camps, mining camps, Peg Leg Annie, Sawtooth City.